The central pursuit of most science since the Renaissance in the 16th century has been the objective study and resolution of cause-and-effect relationships, for example Newton’s Laws of Motion. It is not surprising, therefore, that most people, particularly policy makers, look to science to provide hard (black and white) evidence that an environmental problem is real before action is taken. This is the so-called smoking gun syndrome. It is now clear, however, that a lot of new science is full of uncertainty. During the early part of the twentieth century, quantum mechanics first revealed how at the subatomic scale, the world is not governed by cause and effect but by probability theory. Today, even the most sophisticated computers cannot predict accurately what the weather will be like beyond a few days. The atmosphere and climate system are simply too complex to model to a high degree of precision. Similarly, determining whether and how harmful or unsustainable a technology, process or product will be is commonly surrounded by uncertainty. There are two kinds of uncertainty: first there is risk, which is an event with a known probability (such as the risk of losing your life in your car this year – the accident and death rates are known). Then there is true uncertainty, which is an event with unknown probability. For example, no one can predict what will happen to your immune system if you are exposed day after day to smoggy air, pesticide-laced food, chlorinated water, fumes released from carpets, perfumes and other fragrances, and second-hand tobacco smoke. The effect of such combined exposures on your immune system is simply unknown. 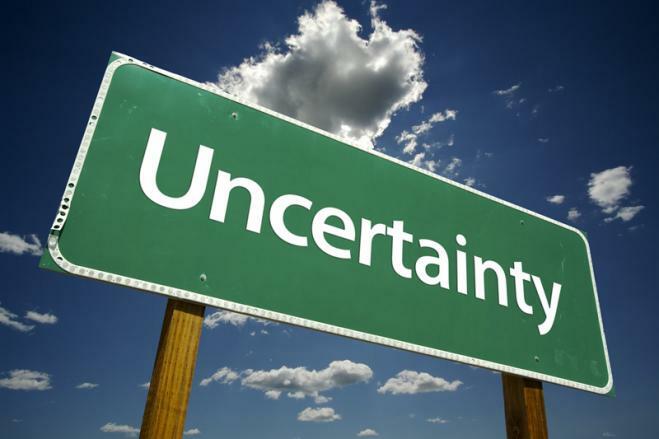 Most environmental problems involve true uncertainty. To deal with “risk” uncertainty, policy makers have created a process called “risk assessment,” which can be useful when the probability of an outcome (for example, death by automotive collision) is known from experience. However, risk assessment is often applied to problems characterised by true uncertainty (unknown probabilities); in such situations, risk assessment quickly turns into guesswork, and people tend to make guesses that promote their economic goals. This, too, erodes people’s confidence in science as a way of knowing. In recent years, two principles have developed for dealing with true uncertainty: the precautionary principle, and the principle that the polluter should pay.